Stillwater Creek Bridge, Payne Co. This little 4-panel Warren pony truss bridge was built in 1926 by the Boardman Co., of Oklahoma City. It features a wooden deck. The bridge is 52 feet in length. 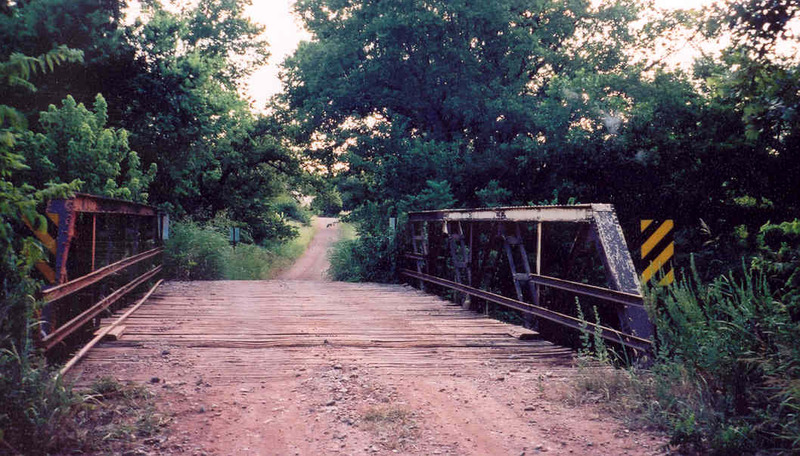 The bridge is located on Lakeview Road west of OK 86.